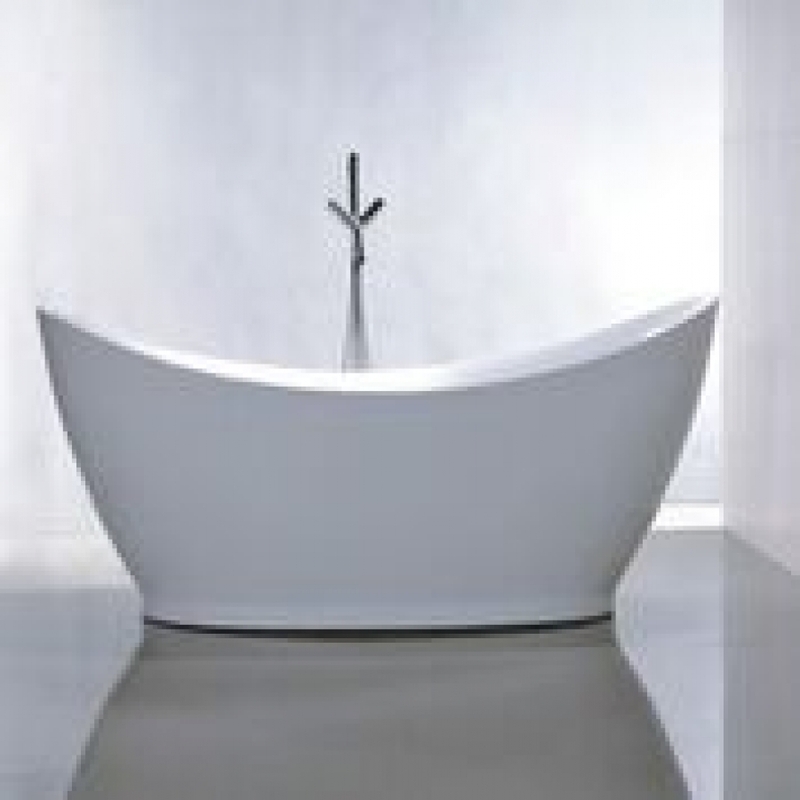 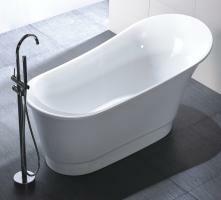 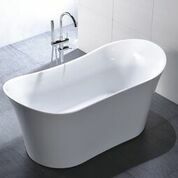 The curved bowl shape of this tub makes it look very inviting to have a nice long soak. 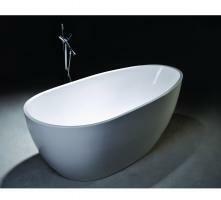 The acrylic material that it is made from is bright white and resists bacteria. The modern manufacture makes the piece seamless which means it is very easy to care for.